We offer a wide range of dental treatments for all age groups, with a particular emphasis on the prevention and early detection of tooth decay and gum disease. At your routine check ups, as well as looking after teeth and gums, we also check for early signs of mouth cancer. Whilst practising in Marlow for over 27years, Raj has referred 5 cases of Oral Cancer for treatment. Gladly each case was successfully treated. However, cases of mouth cancer are increasing and especially in women and younger age groups. 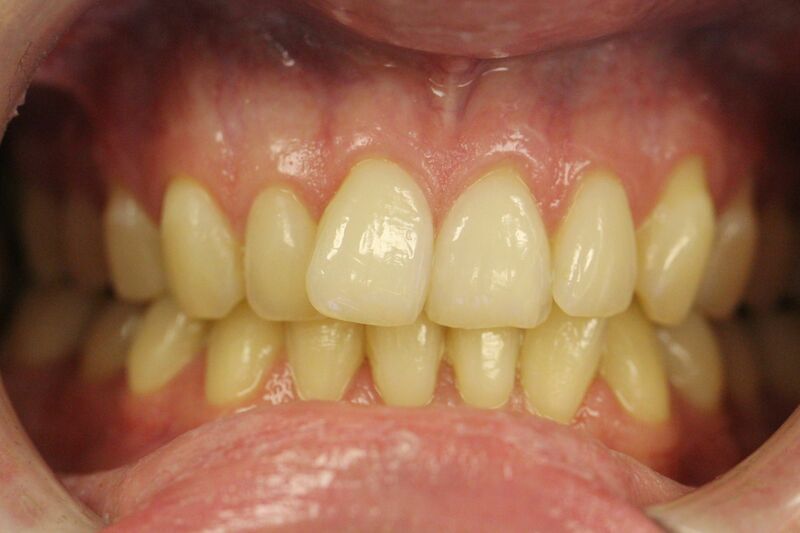 Please come and see us for a free consultation if you are worried about anything unusual in or around your mouth. Click here for signs and symptoms of oral cancer. Children of existing patients are always welcome and are seen free of charge under NHS. We encourage regular check-ups so that we can screen the whole mouth including teeth, gums, bones and tissues for any signs of early problems. We will also give advice on good dietary and oral hygiene habits. Using digital x-ray technology enables us to make accurate and timely diagnoses of any problems. We also carry out routine and cosmetic treatments, including root canal work, crowns, bridges, dentures, composite bonding, veneers and tooth whitening. In most cases where fillings are required we carry out white fillings, except in certain circumstances where silver fillings will be more appropriate and stronger. The preventative treatments we provide include professional cleaning, fissure sealing for children and creating gum shields for sports people and those who grind their teeth at night. Although we don’t have facilities for carrying out treatments under general anaesthetic, nervous patients are very welcome. Our understanding and sympathetic approach helps to rebuild confidence and overcome fear. Please click here for our fee guide. Modern dental materials can be easily colour matched to your teeth and because of their adhesive nature, in many cases, will involve no drilling. Here are some 'before and after' photos of some of the work we have carried out. To arrange a free consultation and discuss how composite bonding can enhance your smile, please call us on 01628 486278. Several of us missed out on orthodontic treatment in our younger years. We now live in a health conscious society and we are all looking of ways to better ourselves. 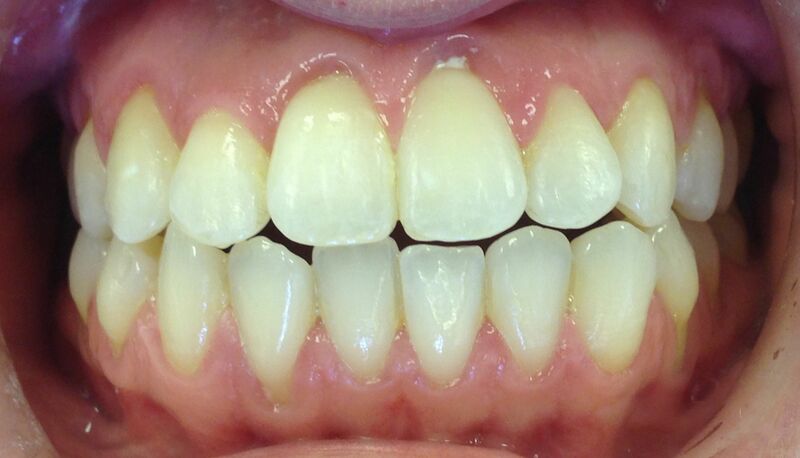 Whiter and straighter teeth give us the confidence to smile more and also create a feeling of well being. 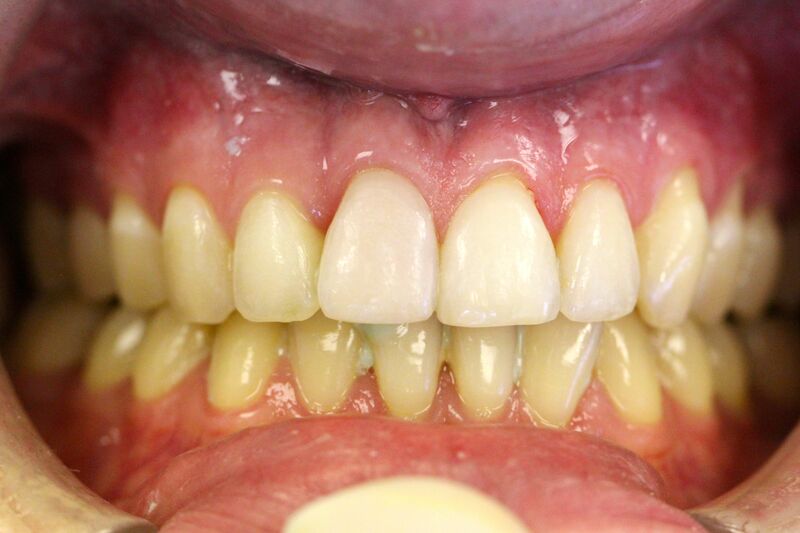 There are now two very quick ways to straighten those slightly crooked teeth and very easily improve our smiles. The Inman Aligner is an innovative way to straighten mild crowding in 4 to 16 weeks and Fastbraces can straighten more crowded teeth in less than a year. Here are some cases Raj has completed recently in only three to four months. 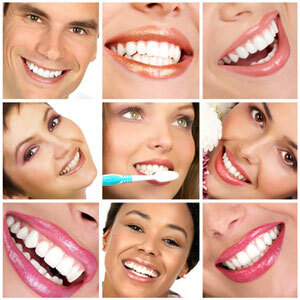 Tooth whitening is a very effective way of brightening up smile without having dentistry. 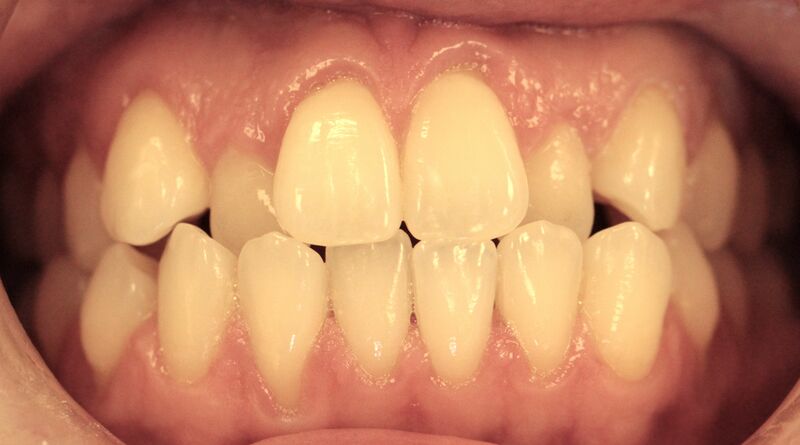 People typically have their teeth whitened to improve their appearance. Whiter teeth are associated with beauty and a healthier lifestyle. When people have a brighter smile, they tend to smile more often, are less self-conscious and appear friendlier. If you are in any of our treatments please call us to arrange a free, no obligation, consultation for an initial assessment. For more detailed information on dental treatments, we suggest visiting the British Dental Health Foundation's website and also the British Dental Association's very useful link www.3dmouth.org.